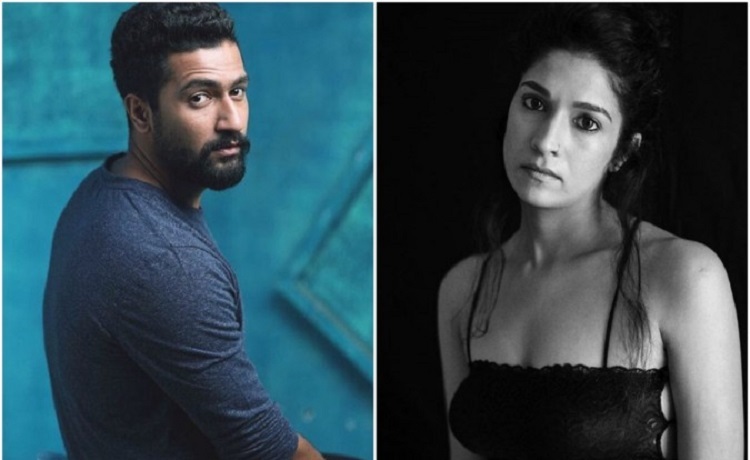 A lot of hearts were broken when Vicky Kaushal somewhat admitted in a couple of interviews that he was dating Harleen Sethi. Even on Koffee with Karan, he had confessed he wasn't single, although he did not mention Harleen. Despite never saying it out loud in so many words, he always maintained that he was happily in a relationship. Harleen chose to remain mum about the topic but did put up an Instagram post hinting at it. On this particular post, Vicky had dropped a comment saying "Team". Also, on Neha Dhupia's podcast, the actor even dedicated Diljit Dosanjh's song Do You Know to Harleen, which kind of confirmed his feelings for her. But it seems that all that mutual show of love and support has come to an end. The pair has reportedly decided to part ways. Harleen has unfollowed Vicky on Instagram and has been liking a lot of heartbreak quotes. Although there is no confirmation yet, social media behaviour is a sign that all is not well between them. Kareena Kapoor Khan's Black Gown Is A Wardrobe Queen..... Sara enjoys bike ride without a helmet and gets trolled by netizens!